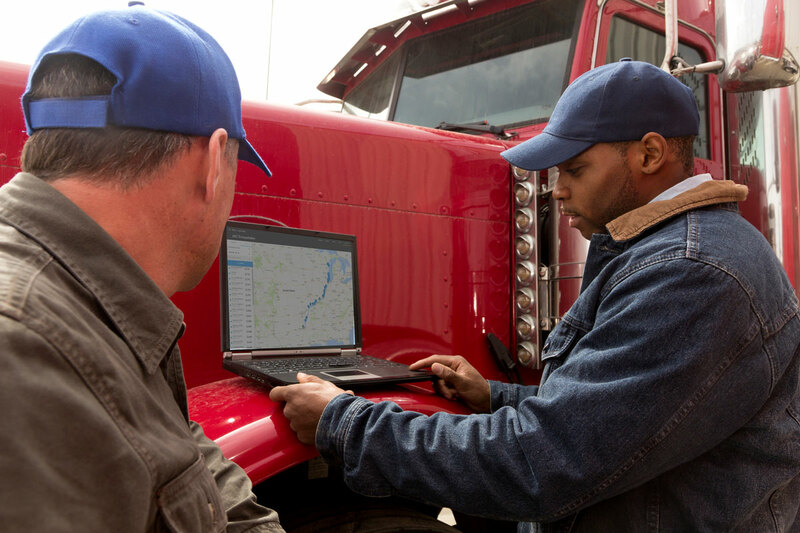 The TCS Fuel Card was created with one mission, to level the playing field between small to medium-sized trucking companies and the larger fleets. We believe in giving everyone access to the same great fuel discounts, no matter how many trucks they have. What makes TCS the best fuel card for small trucking companies? We’ll tell you. 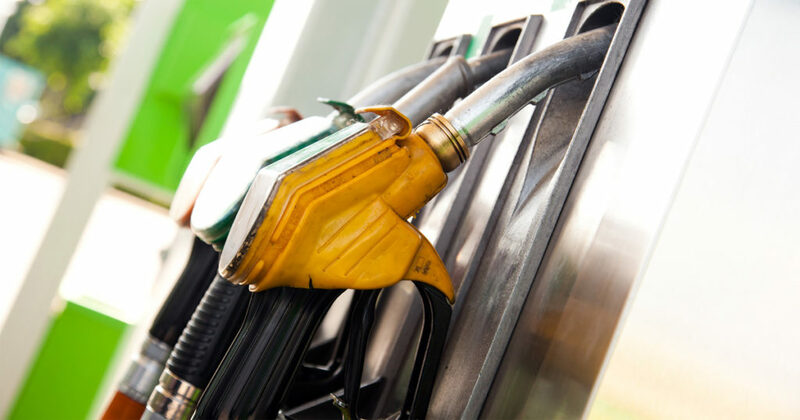 The TCS Fuel Card has more than 1,000 in-network fueling locations nationwide where clients can save an average of 30 cents a gallon and receive zero transaction fees on fuel purchases. That can add up to thousands of dollars saved on fuel over time. 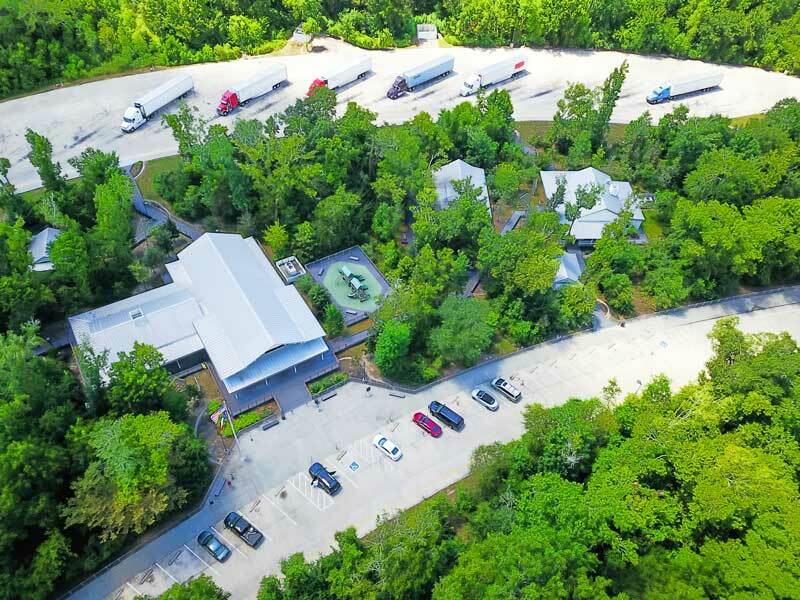 Managing your fuel costs as a small trucking company is important but it can also be challenging. 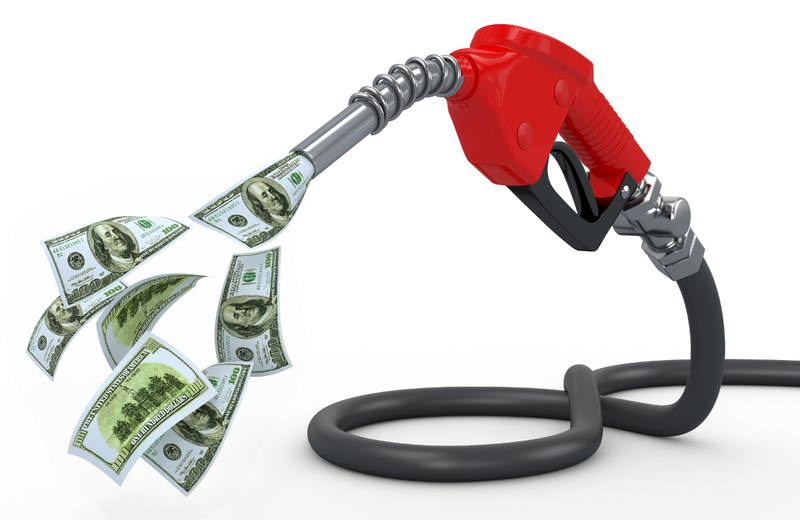 How do you know if you’re getting the best fuel prices? With the TCS Fuel Finder you never have to wonder if you’re missing out on big fuel savings. The Fuel Finder is an interactive map that shows you the best fuel prices in your area or along a route on the TCS mobile app or TCS website. 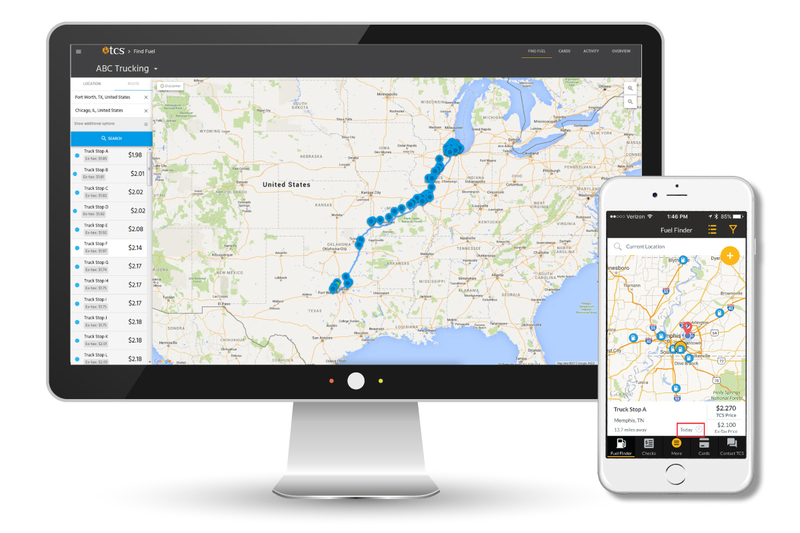 The Fuel Finder makes stopping for fuel easy for you and your drivers. When you’re running a small trucking company you’re always on the clock and you need a fuel card that works just as hard as you do. The TCS fuel card provides 24/7 customer service support to help whenever and wherever you need it. 24/7 control over your fuel card is fast and easy with the TCS website and the free TCS mobile app. They both provide a complete look into your account anytime. When we say we have low transaction fees, we mean it. They don’t get lower than zero. 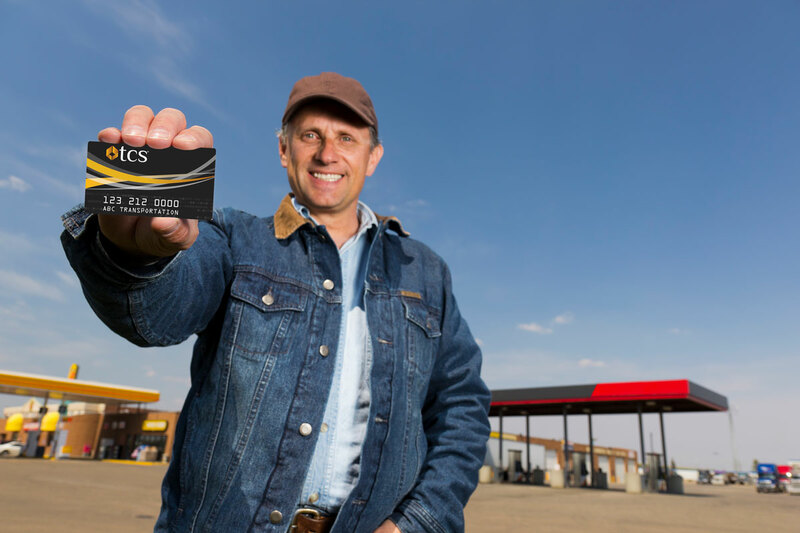 That’s right, the TCS fuel card has zero transaction fees when you fuel up at more than 1,000 of our in-network locations – that’s more money in your pocket! 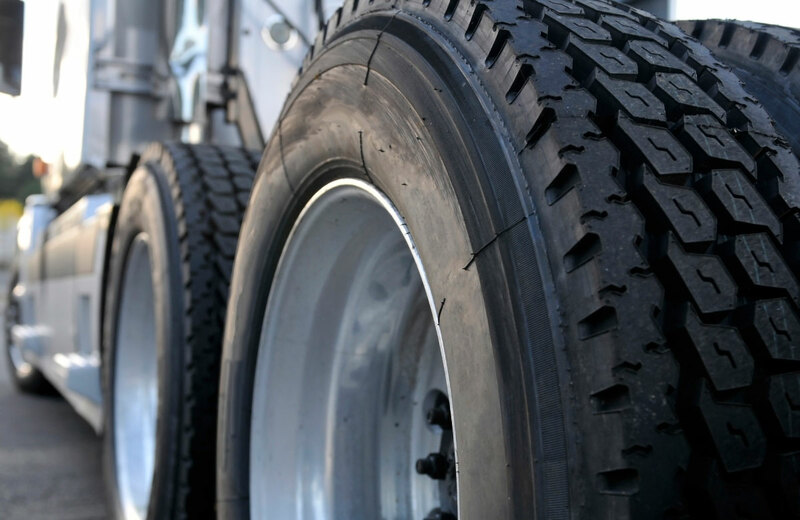 Small trucking companies don’t have the time or the resources to wait for or put off necessary truck maintenance and service. TCS is a fuel card for trucking companies. That’s why we provide discounts on preventative maintenance, oil changes, tires, and more at conveniently located TA Truck Service® Centers nationwide. 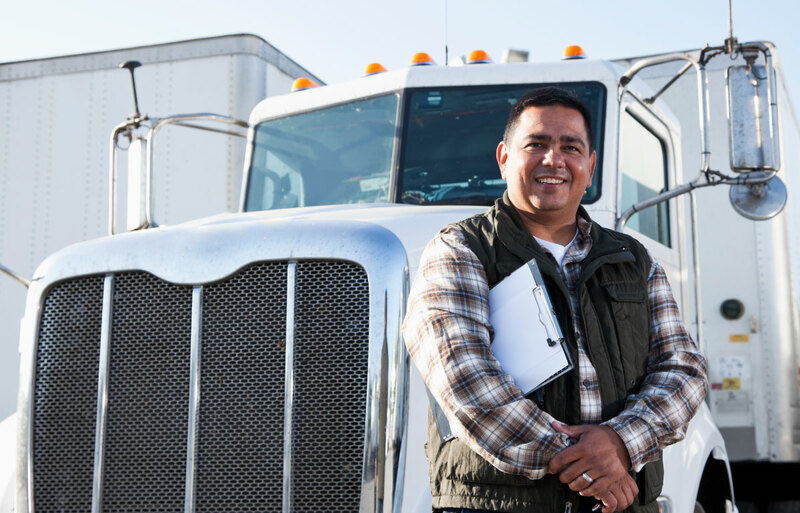 Helping you and your truck drivers get in, out, and back on the road after maintenance or repairs is our goal. Are you ready to start saving big on fuel, tires, maintenance, and service for your small trucking company? Get started here!